Where did Valentine’s Day originate from? Although Valentine’s Day has changed over the years, most still celebrate it with small tokens of affection. Beginning in 270 CE, Valentine’s Day originated as a Roman pagan festival celebrating agriculture and fertility. It was not until the Middle Ages that it began to be associated with love. After its start in Rome, participation of the holiday extended to several other countries: Australia, Canada, Denmark, France, Italy, Japan, Mexico, the United Kingdom and the U.S. Despite its expansion from Rome, Valentine’s Day still contains elements of Roman tradition, as found in roses and Cupid. Roses, particularly red ones, were introduced as a gift in the 1700s. 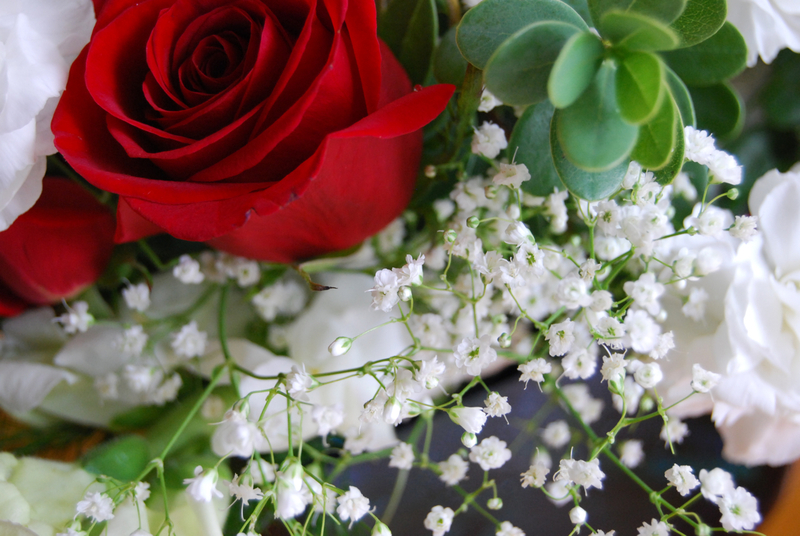 Because of the flower’s connection to Venus, the Roman goddess of love, and its representation of love and passion, roses have become the traditional Valentine’s Day flower, according to theflowerexpert.com. However, as prices for roses increase, bouquets of mixed flowers have become a more common choice. The practice of giving Valentine’s Day cards has continued since its origins in Great Britain during the 1400s. Though still containing love-filled poems and greetings, these cards have evolved from being plain and unfashionable to intricate works of art. In addition, nearly 150 million printed cards are exchanged during each Valentine’s Day, according to history.com; this shows a stark contrast to the previously common practice of handwriting the gifts. According to addictinginfo.com, Valentine’s Day has become overly commercialized, even being referred to as a “Hallmark Holiday,” named after the Hallmark Card company,which makes billions in profits during the season. 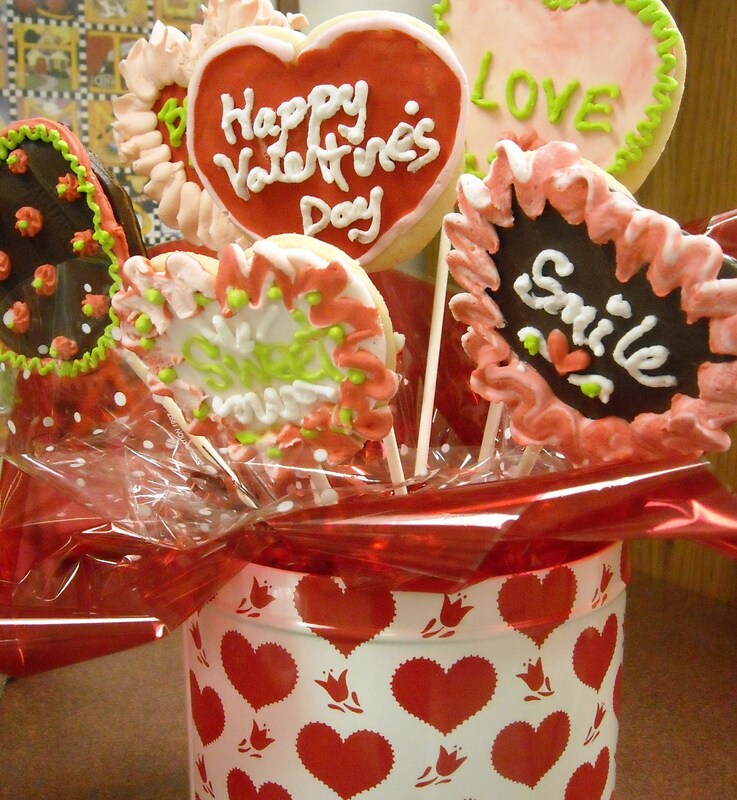 Chocolates have also become a central component of Valentine’s Day festivities. Although conversation hearts are also affiliated with the event, chocolates tend to be the more popular choice. 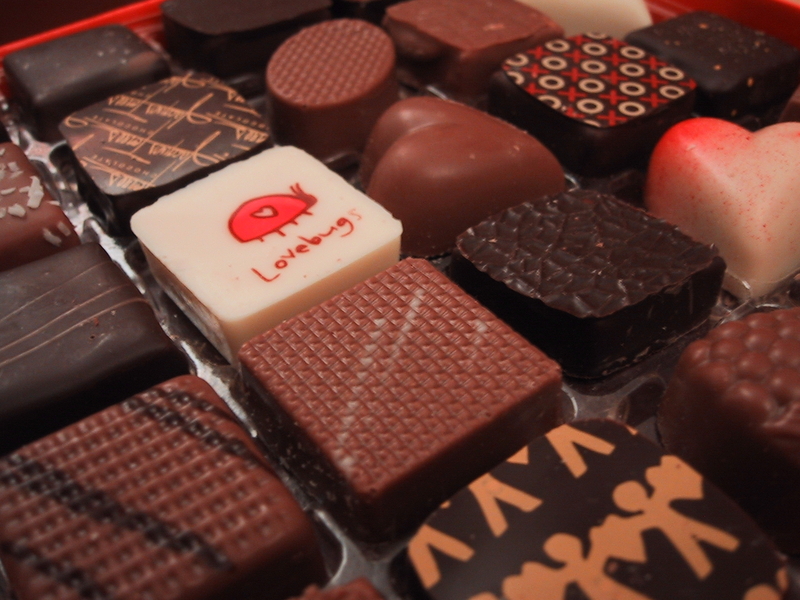 Giving chocolates has been a custom ever since the time of the Aztecs, who used to drink powdered cocoa, according to yourtango.com. As it refined over the years, chocolate has now become specially packaged for the holiday and is a frequent gift between couples and spouses. Partners also celebrate Valentine’s Day by going on romantic getaways and eating out at restaurants; however, they still show their love by exchanging gifts. Despite all the changes that have occurred in Valentine’s Day traditions throughout the years, some practices remain favorites.